game friends we are grateful for your support. 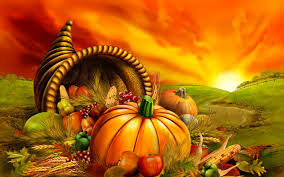 We wish you a very happy and joyful Thanksgiving. While we will be closed on Thanksgiving day, we invite you to our Black Friday and Shop Small Business Saturday sales event. Sale items are limited to stock on hand. And don't forget, Friday night is also an Open Play Game Night. Click here for details on our Friday Open Play Game Night. We'll have hot cider on hand to warm you up so come and join in on the fun. Bringing you the latest in board games!